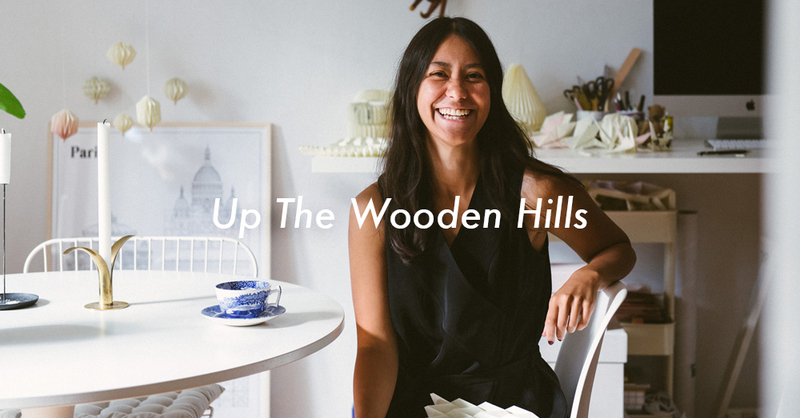 After becoming a mum, Antonella Pesenti realised that it wasn’t easy to ride her bike with her children around the streets of Milan. 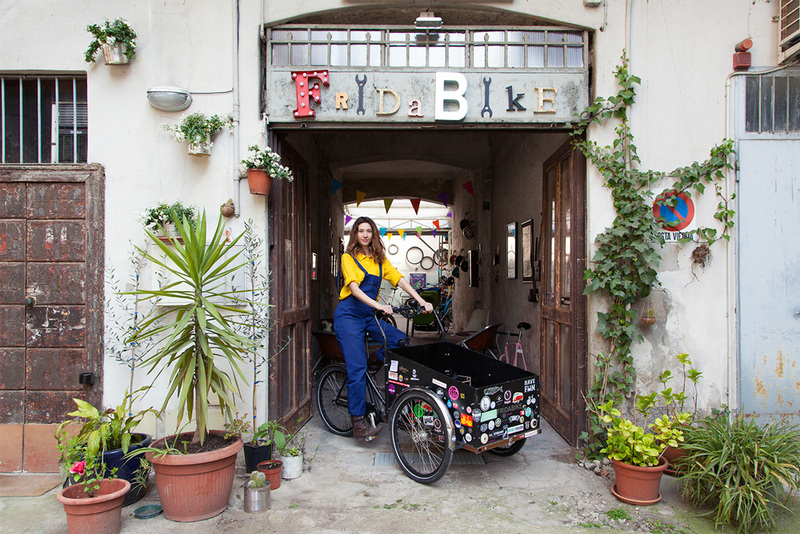 It was during a trip to Copenhagen that she discovered cargo bikes and decided to start her own business, Fridabike, in order to introduce this type of bikes to Italian mums. 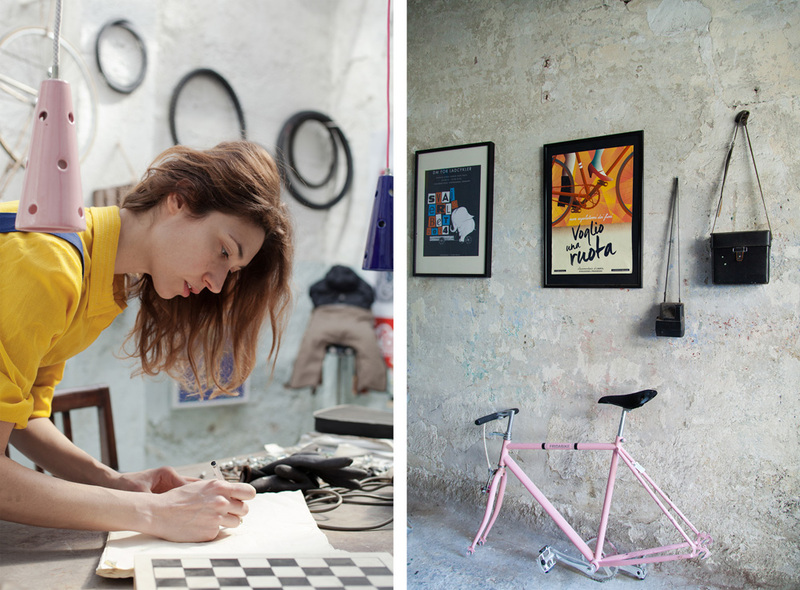 Antonella tells us her biggest challenges, her favourite bike designs and shares with us a cycling tour around Milan. Please introduce yourself and tell us a little bit about your education and background. I attended art school and studied at the Brera Academy of Fine Art in Milan. Actually, I wasn’t much around school because, unfortunately or fortunately, I started working in the fashion industry as a model when I was 15. I always thought that modelling was just a temporary job that was taking some time from my studies but after I became self-employed, I realised that I had actually learned quite a lot of things from modelling. 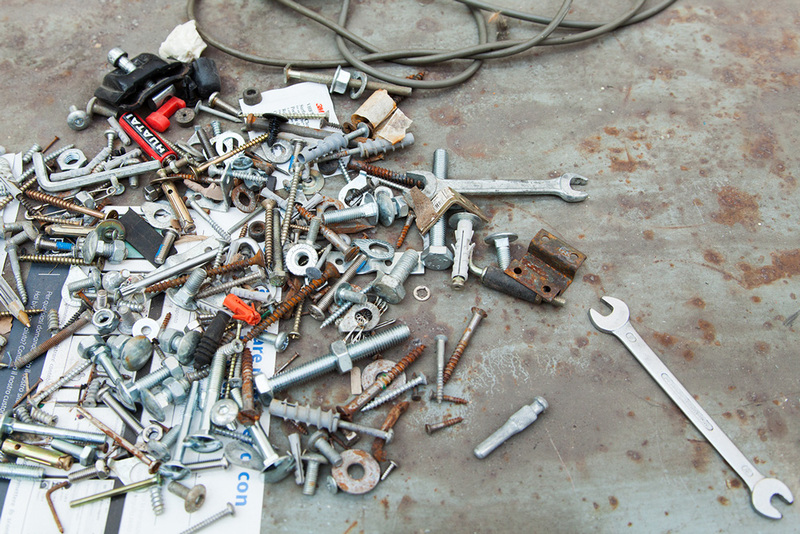 When and how did your love for bikes start? I think I was born on two wheels. I’m not saying this because I was a sporty girl, but because my grandfather used to take me to nursery everyday on his bicycle. I started riding bikes when I was really young and I found it really exciting. I grew up in a little town and, at that time, cycling around its streets was the most entertaining thing I could do. You started Fridabike after you became a mum and still wanted to cycle around Milan with your kids. Could you tell us a little more about this? It all happened in a moment when my life became wonderful but somehow complicated at the same time. I had two children in two years and realised that trying to cycle around the city with them wasn’t the same as when it was only me. It was easy to lose balance and falling off a bike in a city where cars drive pretty fast can be fatal. During a trip to Copenhagen I found a solution to my need: a tricycle to carry children comfortably and safely. Every Danish mum has one! It was hard to find where to buy one in Italy and I ended up buying one from Danish manufacturer Christiania Bikes around five years ago. My life changed! What have been the most challenging aspects of running Fridabike so far? It was difficult, and it still is, to be seen as credible. 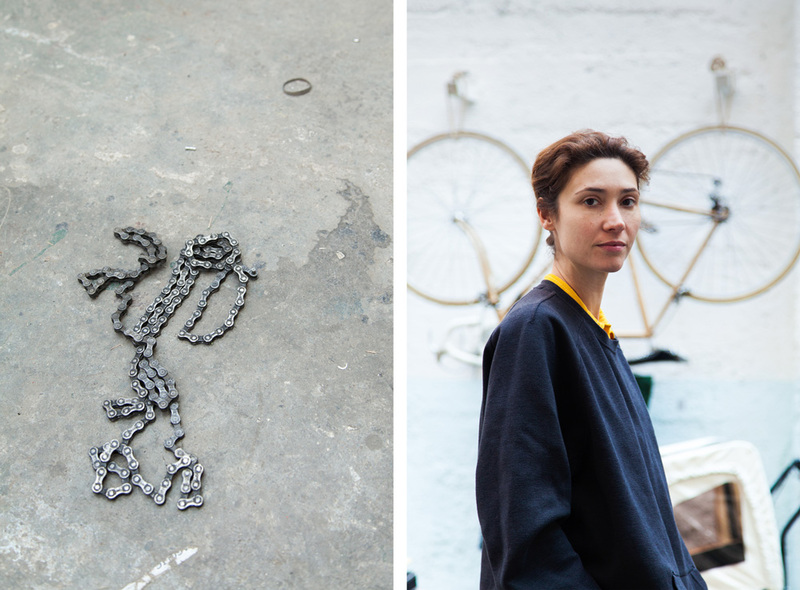 Most people don’t believe that a young, thin woman can assemble a cargo bike by herself. Clients, men of course, come into the shop and I can see them looking for my husband or my assistant. Some clients still remain suspicious and I have to use very technical language in order to prove to them that I can do my job. 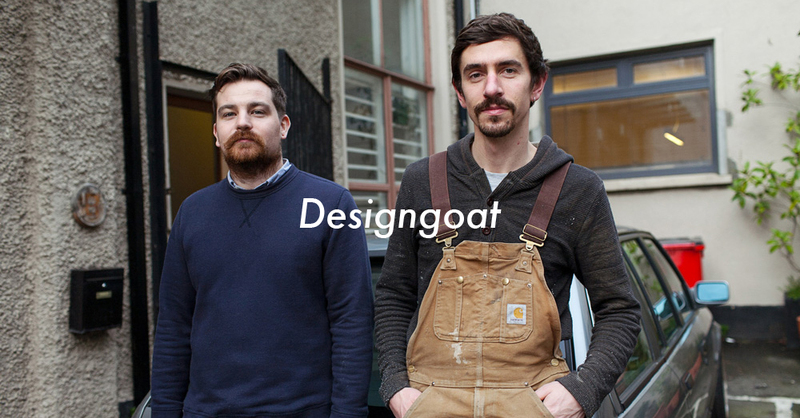 I need to gain their confidence by telling them that I have two children and that I use cargo bikes every day. You sell bikes by different manufacturers but you also make your own bikes. Could you tell us about this? 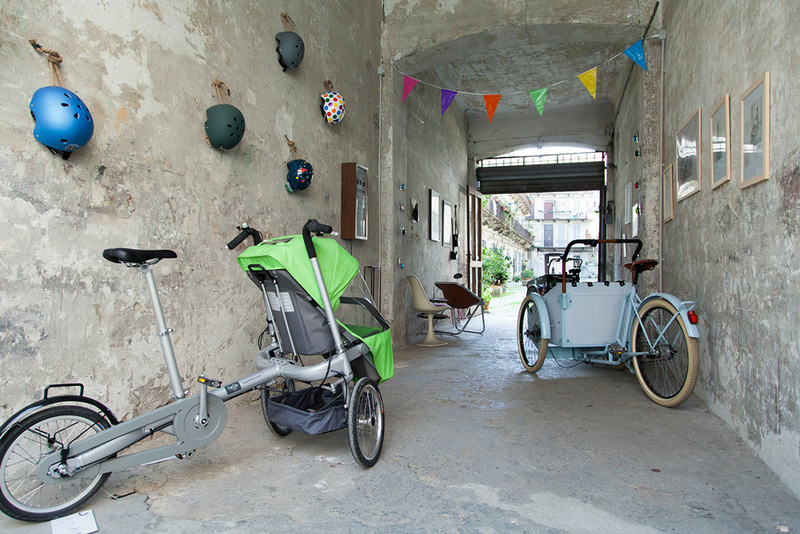 I started selling affordable cargo bikes because most Italian people had never seen one or thought about using them to carry their kids around. I thought this was the fastest way to bring them to the country and start seeing them around. After that, I realised that Italian mums pay lots of attention to the aesthetics of the bikes so I challenged myself to make the “perfect cargo bike” for the Italian mum. I got in touch with mechanics based in northern Europe and started working with them to create parts in different colours and more attractive designs. 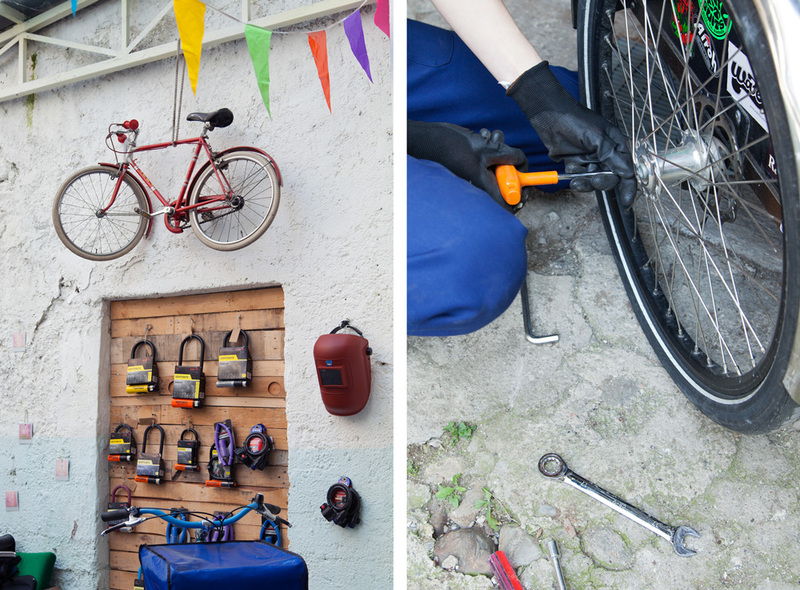 You work closely with your clients to build bikes that meet their needs. Could you tell us about some of the most exciting projects you’ve worked on? 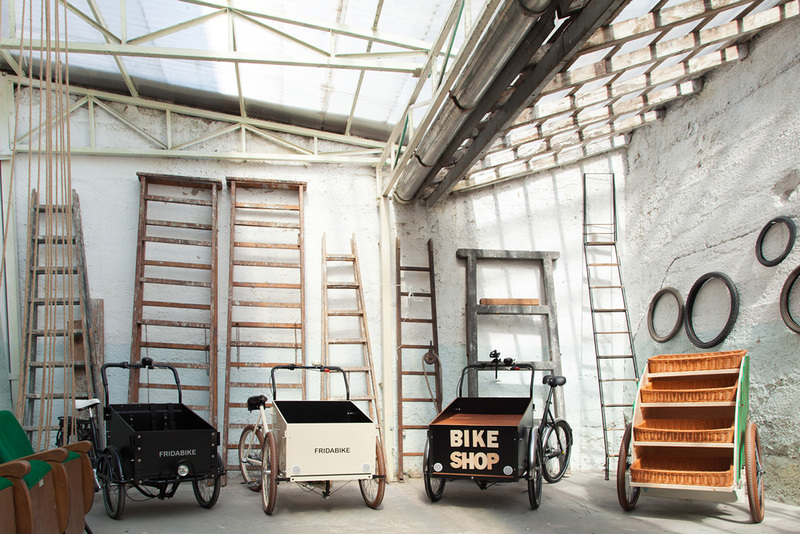 I once worked on a DJ cargo bike which was shown at a bike exhibition. It included a record player and it is my favourite Frida Special Edition. 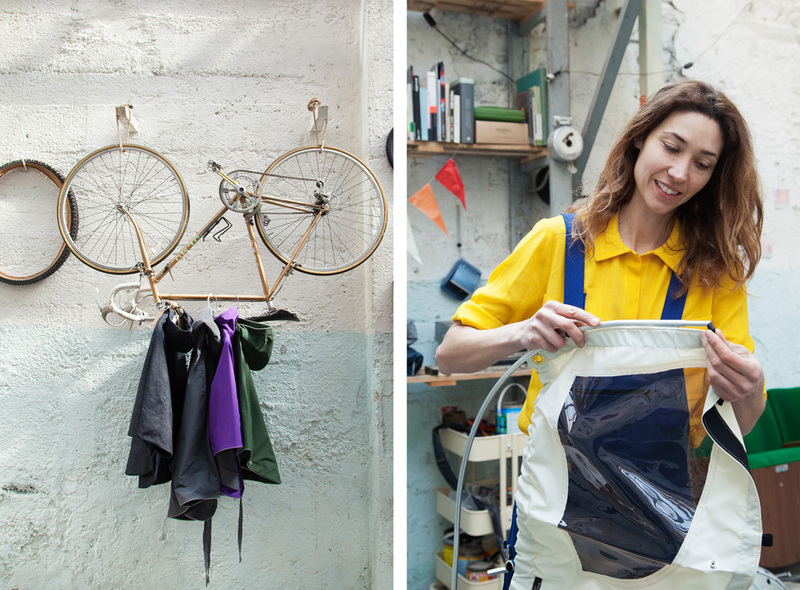 What would be your dream cargo bike project? 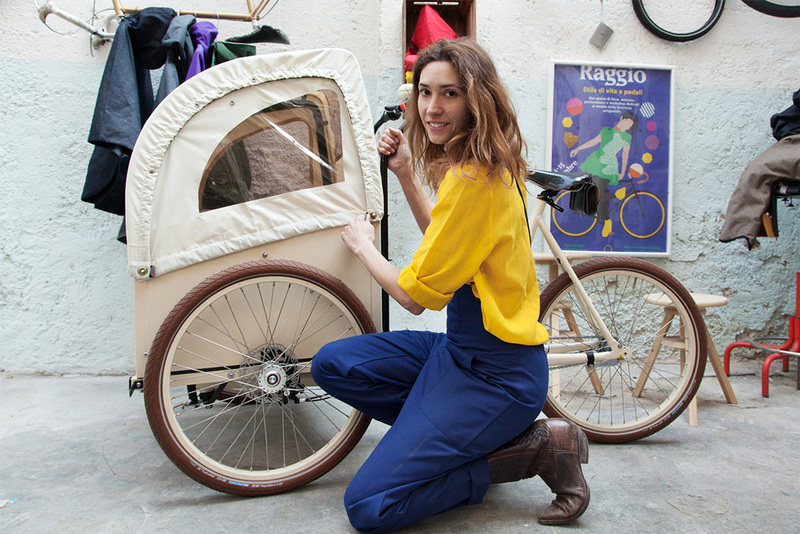 I would like to create a light, robust and affordable cargo bike with an elegant shape. This is not possible in the real world but I want to give it a try. 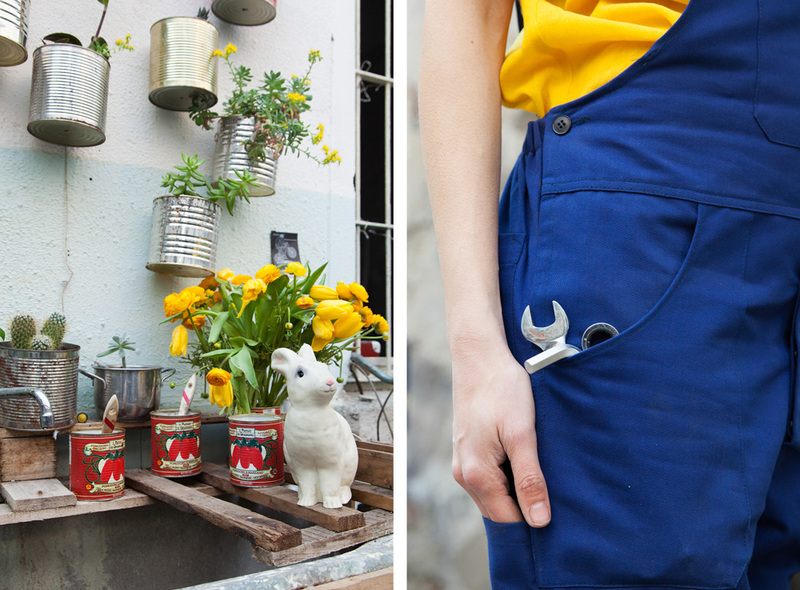 Do you have any future plans for Fridabike you can tell us about? I know that I don’t want to make or resell the same bike to everyone. Each customer has their own needs and I hope to solve most of the common problems that prevent people from using bikes. 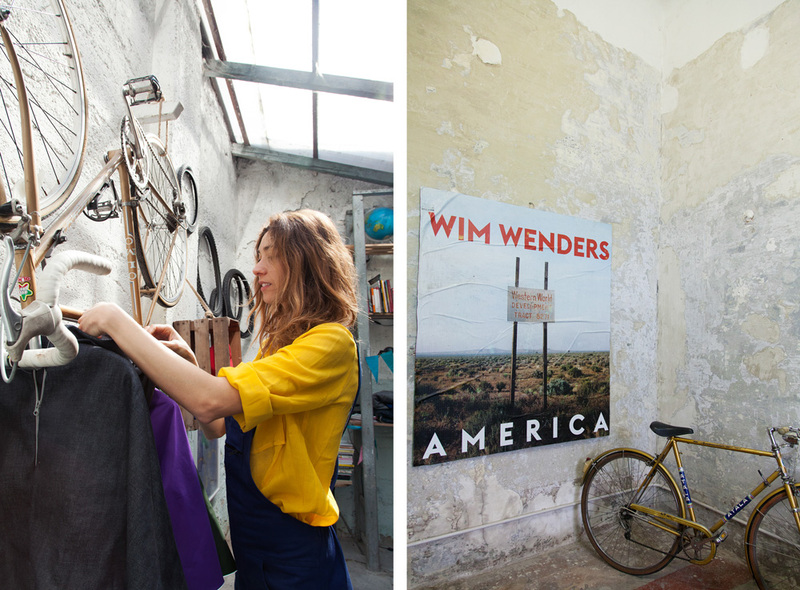 How is the cycling scene in Milan? Do you consider it a bike-friendly city? I consider Milan a bike-friendly city but not because there’s the necessary infrastructure or it was planned to be a city for cyclists, but because there are many people in Milan who have realised that cycling is the fastest and cheapest way to get around. Over the past years, the number of cyclists has increased and the number of car drivers decreased. If this trend continues I imagine that there won’t be a need to build new bike lanes, but new areas for pedestrians, or where driving speed is controlled, could be created. 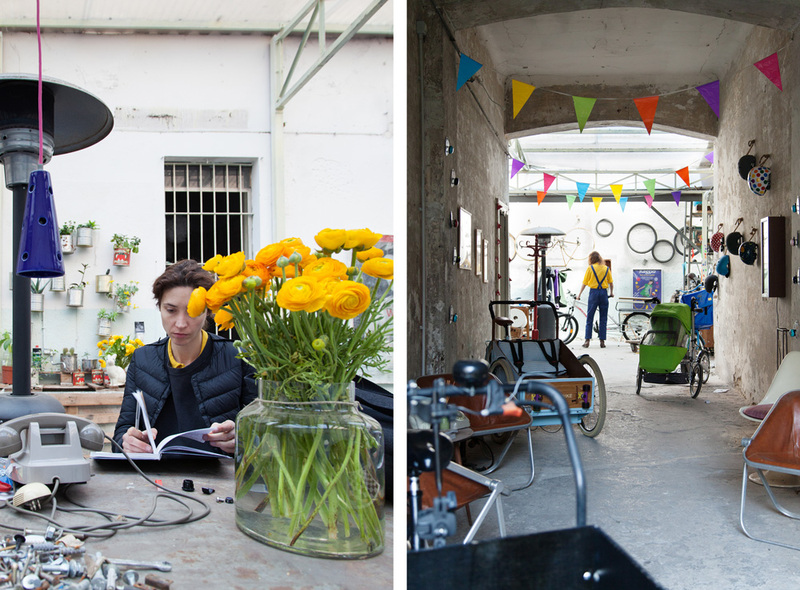 If you had to propose a cycling tour around Milan, what places shouldn’t we miss? Starting at the ‘Atelier Fridabike’, cycle towards the city centre passing by the pedestrian area of China Town, where you can find Chinese takeaways that prepare healthy and organic ravioli cooked fresh at any time of the day. Continue towards Via Paolo Sarpi and you can find ‘Sarpiotto’, a nice new place for the aperitif. At the end of the pedestrian path, you can find the ‘Associazione Nazionale Combattenti e Reduci di Guerra’, an unexpected place where it seems that time hasn’t passed for 50 years. I recommend visiting during spring because of the smell of the beautiful wisteria flower in the courtyard. Straight away in Via Volta on the left, you can find my favourite shop in Milan, children clothing store ‘By Be’. At the end of the street you will arrive to Moscova, don’t forget to taste the best coffee in Milan here at ‘Caffè Napoli’. 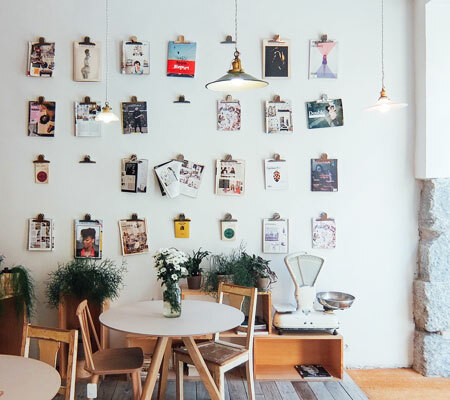 After your coffee, you can decide to continue towards Brera and the centre or to escape and visit ‘Grattacieli Verticali’, a pair of buildings that have won numerous awards and the modern Piazza Gae Aulenti.